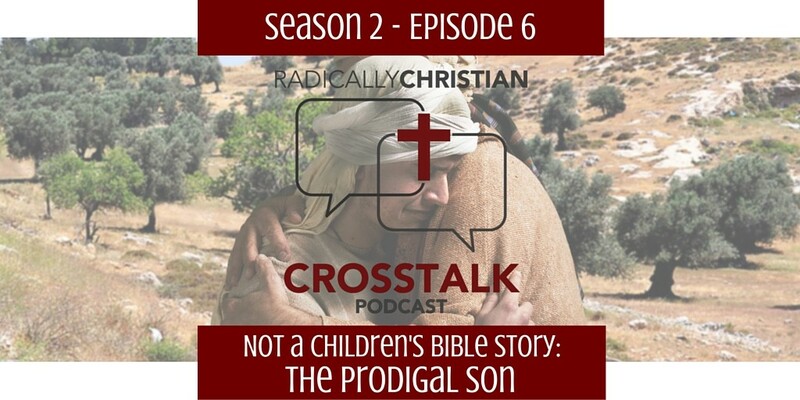 In this episode of the CrossTalk podcast, Wes, Sam, and James continue their “not a children’s Bible story” series by discussing the parable of the Prodigal son. 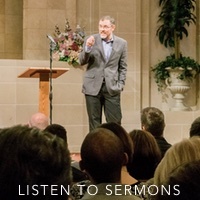 What lesson was Jesus really teaching? How have we over-simplified for children? What points do we need to reconsider as it pertains to this parable? We hope this is an encouraging conversation.